Here’s the Disney World Enthusiast Weekly Round Up for October 18, 2015! 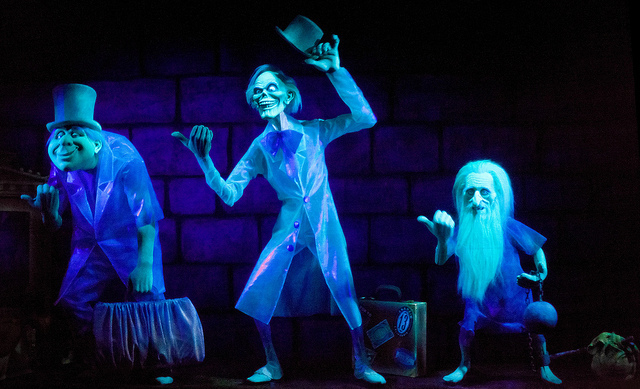 The hitch-hiking ghosts in Walt Disney World’s Haunted Mansion, Ezra, Gus and Phineas, were given their names by fans. 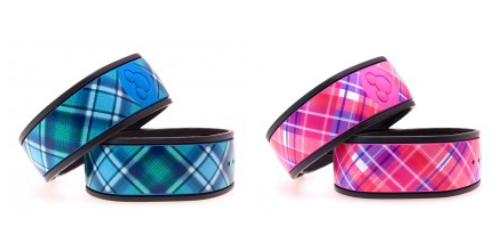 From now through Friday, October 23, 2015 at midnight, please enter daily to win a set of four Plaid MagicBand skins. Just click here and follow the instructions to be entered into the giveaway. Be sure to take advantage of the bonus entries, and please feel free to share with your friends and family! Be sure to catch up on this week’s episodes when Zeek, Rachel, Tim, Richard, Sarah and I discuss Disney news, rumors, and so much more. For more information about this week’s podcasts or to listen, please click here. Next week I’ll have more dining and planning information, plus all of the latest Disney World news! Do you have a question or article idea?